"Greatest value for me was being able to let you handle everything without me having to worry about a single detail." Jackie was that girl in high school who planned both junior and senior proms and all of the class fundraisers. Jackie was also the lifelong organizer of activities for her and her twin sister (totally not identical in any sense of the word). It was only after obtaining a bachelor’s degree in psychology from Rutgers University in 2004 (she thought she wanted to be a therapist!) that she realized that she could no longer deny her true calling – event planning. She joined the Nashville office in 2011 as their Senior Sales Manager and was later promoted to Associate Director of Sales. Shortly after her move to Nashville, Jackie co-founded the ILEA Nashville chapter, serving as its first President from 2012-2014. In 2016, Jackie earned both her Certified Meeting Professional (CMP) and Destination Management Certified Professional (DMCP) designations and in 2017, Jackie was named the Association of Destination Management Executives International’s (ADMEI) “Rising Star” at the annual conference and awards. 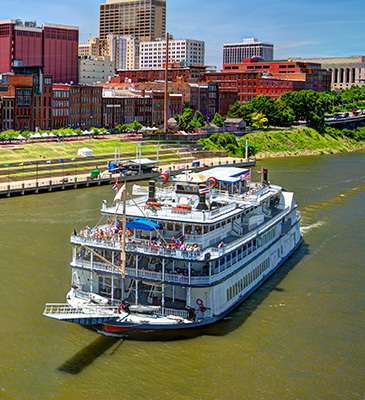 After PRA’s acquisition of Destination Nashville in 2018, Jackie is proud to serve as PRA's Regional General Manager for both the Nashville and Louisville offices. When industry folks talk about being a pro, they are certainly talking about Debbie. A veteran of the hospitality industry, Debbie began her career in convention services and catering for Hyatt Hotels in Chicago. She relocated to Nashville to continue her career with Gaylord Opryland Resort & Convention Center later moving into sales as Director of Midwest & Incentive Sales for the corporate market. Debbie came to the PRA Nashville office as Director of Sales in 2005 and now serves as Vice President of Sales and Creative. 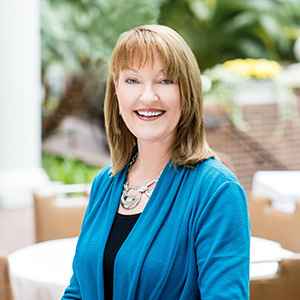 Active in the local hospitality community, Debbie represents PRA Nashville with the Nashville Convention and Visitors Corp and on a national level with Professional Convention Management Association (PCMA). A graduate of Eastern Illinois University with a Master of Arts in Related Arts, Debbie was awarded the PCMA sponsored Learning Environmental Specialist (LES) and the Convention and Industry Council’s Certified Meeting Professional (CMP) designation. 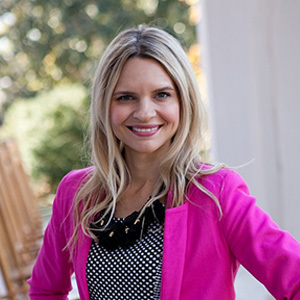 Tanya grew up in Hattiesburg, Mississippi and attended the University of Southern Mississippi where she earned her bachelor’s degree in marketing. Moving to Nashville in 2001, she worked for Gaylord Opryland Resort & Convention Center in their internal DMC department. When Gaylord awarded the DMC contract to PRA Nashville in 2004, Tanya was brought on board as a sales manager specializing in Gaylord events! Her knowledge, creativity and fun loving personality are what make her a perfect match for her role as PRA Nashville’s Director of Sales! These days you can find Tanya cuddled up on the couch with her hubby and sweet yorkie Paisly, watching The Real Housewives of…anywhere! Jill of all trades? Shannon has the corner on this market. Shannon fancies herself a foodie, but she is an expert in every aspect of events from creative design to painstaking logistics. Originally from Alabama (no Roll Tidin’ here), Shannon received a bachelor’s degree in hotel and restaurant management from Auburn (War Eagle!) University. 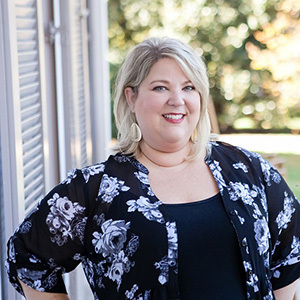 She began her career as a catering manager at a resort in Destin, Florida and went on to work in convention services at the Birmingham Convention Center. A move to the Nashville Convention Center in 2003 led Shannon to her adopted hometown. 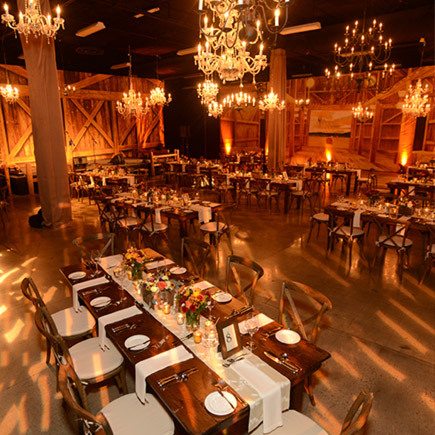 Shannon next made her mark on Music City as the Director of Catering and Event Production for Nashville’s top special event catering company. After collaborating with the PRA Nashville office on many events, Shannon officially joined the team in 2011 and is now proud to be PRA Nashville's Director of Sales. A few business trips to Nashville was all it took for Sam to know that Nashville was going to be her next home town. When the opportunity to join the team occurred in 2017, Sam left her beloved Chicagoland and made her way to Music City. Her love of event planning and production began with an internship at an event company in Chicago while also pursuing a degree in Recreation, Sport and Tourism from the University of Illinois Urbana-Champaign. 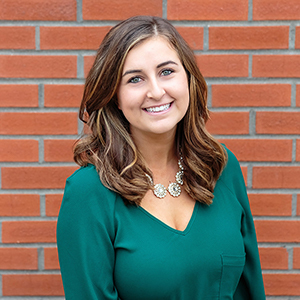 Upon graduation, Sam was promptly hired by a national mortgage company as an Event Coordinator and quickly climbed the ranks to Senior Events Manager. An important move presented itself and Sam joined a major Chicago association management company as an Event Coordinator. During her tenure there she excelled in leading successful programs while honing her skills in meeting management, business travel and event production. Sam will tell you she loves the rush of being onsite and watching all the hard work put into pre-planning come to life. She enjoys the outdoors, live music and loves her two hairless cats, Claude and Oliver. A dedicated Blackhawks fan, Sam is excited about being a part of the vibrant Nashville hockey atmosphere – even though she’s not swapping her Blackhawks jersey for a Nashville Predators jersey anytime soon. We’re all betting Sam will look great in Preds blue someday…it just may take a while! 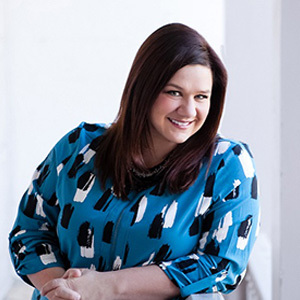 Rita Davidson, a Nashville native, graduated from Belmont University in 2005 where she earned her bachelor’s degree in marketing. Rita was first introduced to the world of destination management through her event management class at Belmont and was instantly drawn to the company and its philosophy. Rita joined the operations team in 2006, working her way up through the ranks, now serving as the Director of Business Operations for PRA Nashville. 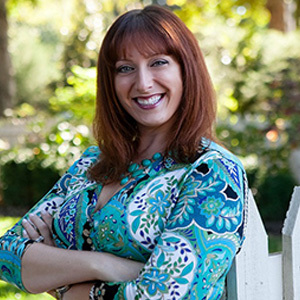 Her knowledge and passion for her hometown keeps Rita energized when working with clients from around the globe. Rita loves to show off her city, striving to merge creativity and cutting edge design with logistics to create a memorable and well executed event. A visit to Nashville during her freshman year in high school confirmed to Priscilla that one day she would come to Music City to live. Originally from Lancaster, Pennsylvania, Priscilla grew up in a large family that loved food and travel. These great loves led her to a degree in tourism and hospitality management from Temple University in Philadelphia and upon graduation she promptly made her way to Nashville. Now the city speaks even more to her great loves: fine restaurants, great music and an eclectic social scene. She still loves her Philly sports teams and cheesesteaks, but Nashville has made this girl a true believer in southern hospitality. 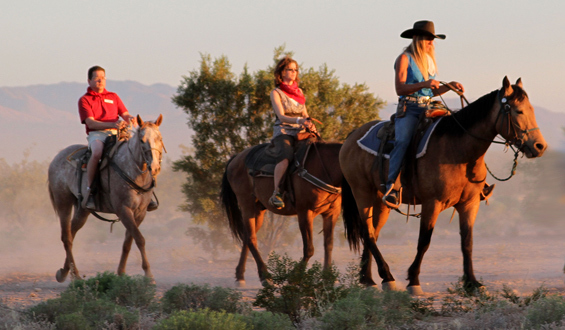 Paige arrived in Nashville, via Arizona and Colorado, with a blended background of destination management services, experiential events, and product launches. Coupled with a Business Management Degree and Event Planning Certificate, she has the hospitality mindset and hands-on experience to understand the full scope of each event. This allows her to better plan and predict the transportation needs of each program. She has helped to create and organize events from large-scale conferences, award banquets, corporate retreats, incentive trips, to private dinners and product launches. With a keen attention to detail and a brain geared towards logistics, she is a wiz with transportation and staffing grids. Watch out for color-coded, multi-tabbed manifests!